Guests are guided through how to correctly taste chocolate, learning about the snap, aroma, top notes and the after mouth this will be accompanied with some of the finest single origin chocolate from around the world including Venezuela, Papua New Guinea, Peru and St Lucia, using cocoa varieties such as Criollo,Trinitario and Forestero. Guests learn how cocoa beans are grown, harvested, and processed in to chocolate from the bean to bar. 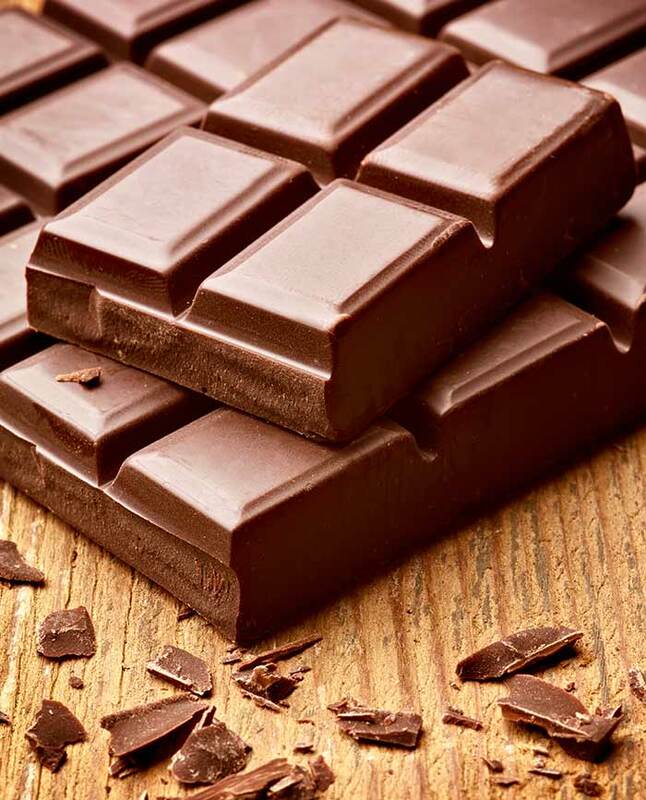 We then have a bit of fun tasting chocolate infusions such as geranium and chocolate, white chocolate and olive, dark chocolate and coriander. To conclude our Chocolatier will give a live and interactive demonstration making some luxury Marc de champagne topped with gold leaf to make your guests feel special. 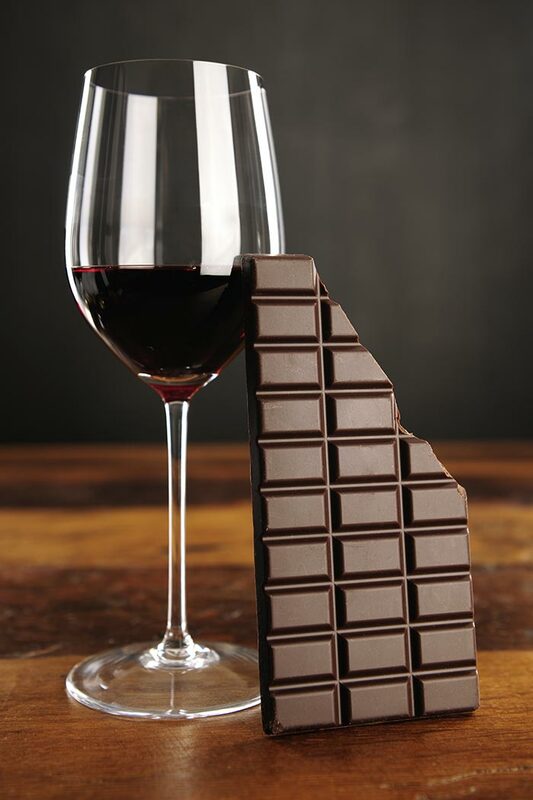 Why not speak to our sales team and incorporate some desert wines with the chocolate tasting for a truly indulgent evening. 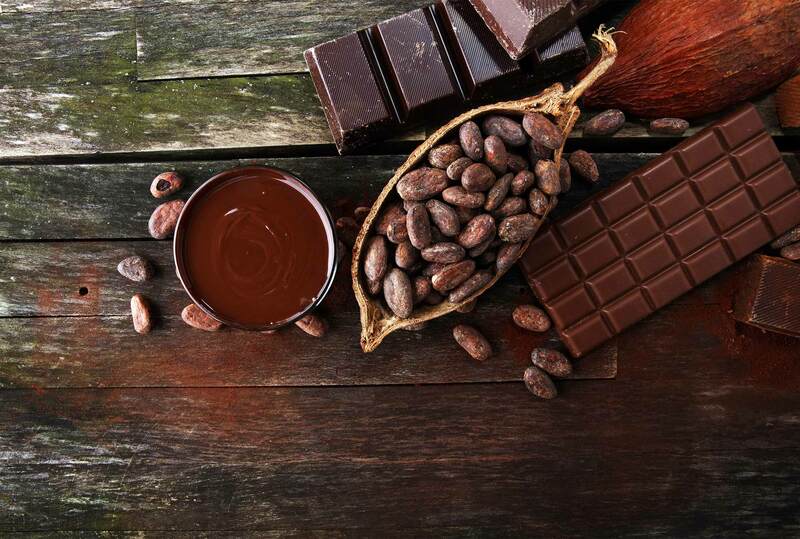 14:00 We warmly welcome your guests and give a short talk on chocolate its history and how it becomes a bar from a bean. The perfect end to our networking evening thank you!